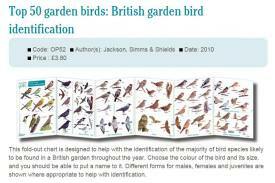 A video explaining the different foods available for birds and ways to provide it. 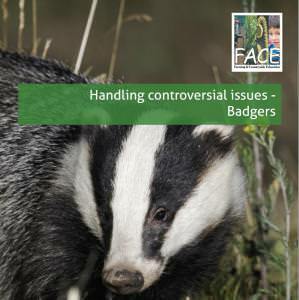 Booklet with a series of structured activities to help young people explore the issue of badgers and bovine TB and develop their own informed opinions. 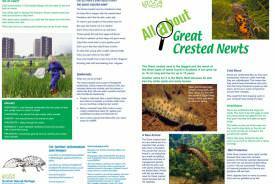 PowerPoint presentation, worksheets, teachers’ guides and lesson plans to support learning about deer in the UK, their lifecycle and needs. 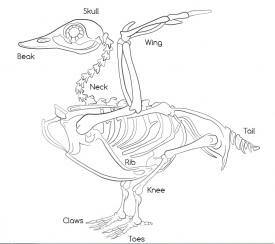 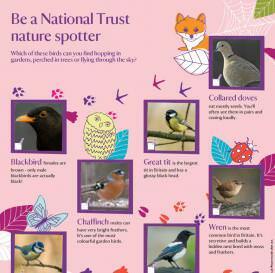 Find out about the life cycles, habitats and feeding habits of our six most common water birds. 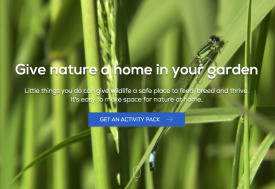 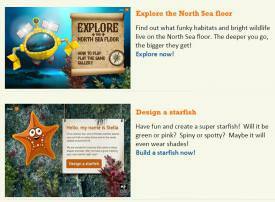 Nine on-line games raising awareness of the needs of wildlife, and of environmental issues such as pollution and climate change. 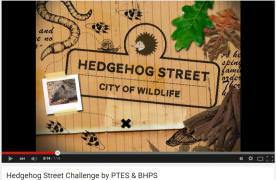 An entertaining, interactive introduction to the dangers faced by hedgehogs, and what they need for a secure future. 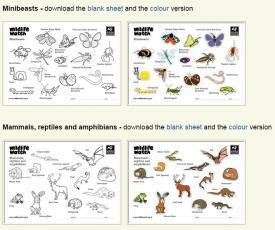 Series of wildlife identification charts - from Butterflies to Woodland plants - ideal for taking on walks in school grounds or further afield. 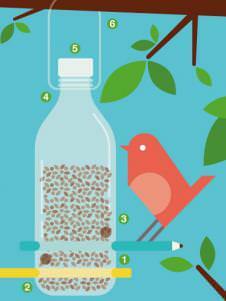 Ideas to attract wildlife and create habitats in your garden. 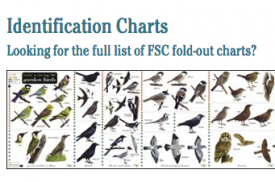 Factsheets and posters describing important Scottish native species from midges to sea eagles, including information about their life cycles, behaviour, habitat and threats.